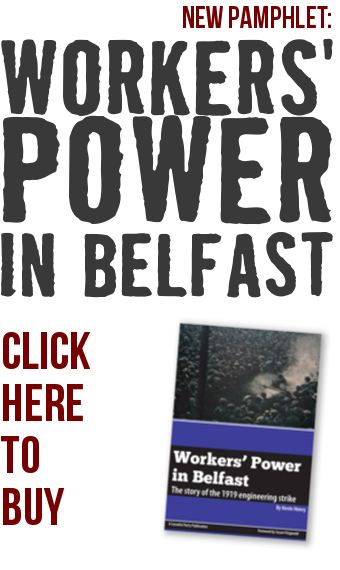 Many Catholics see Eleventh Night bonfires simply as acts of sectarian triumphalism. On some, the Irish tricolour, nationalist election posters and so on have been burned, which is to be condemned. The reverse can be seen on anti-internment bonfires. 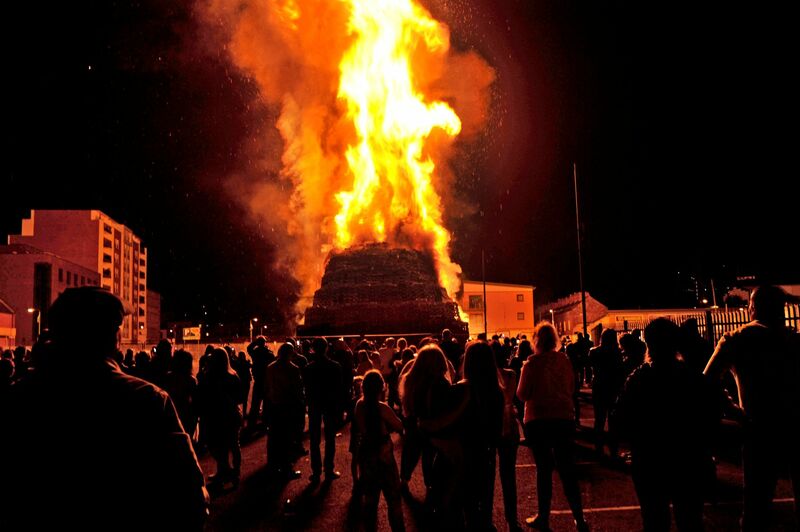 However, for many Protestants, the bonfires are an important expression of their culture and identity and primarily a way for the community to come together. This cannot be dismissed out of hand. Within the Protestant community, there are also genuine concerns around health and safety – the proximity of some bonfires to residential areas has led to buildings going alight and windows being broken from the heat. However, attempts to ban bonfires – especially if seen to be done at the behest of nationalist politicians – will not work and will only provoke resentment and heighten tensions. Likewise this is mirrored in the nationalist community. The Divis area suffers from particularly sharp social deprivation, while west Belfast as a whole has seen an increase in the number of people that claim at least one form of benefit increasing to 49.9%. These young people, in their own way, echo the same grievances as their Protestant counterparts and are looking for a way to express their frustrations at being left behind. Calls for the workers under police protection to come in and remove clear bonfire sites are unworkable and will only add fuel to the fire of an already tense situation. There are lots of rights at play but the overarching right is the right of the working class as a whole not to get drawn into sectarian conflict over this issue. Only a genuine coming together of working-class people on the ground free, from paramilitary interference, can properly address these issues. This requires a sensitive approach to the cultures and traditions of both communities and bold socialist policies that advocate a way out of this failed system on the basis of working-class unity and the struggle for better lives.